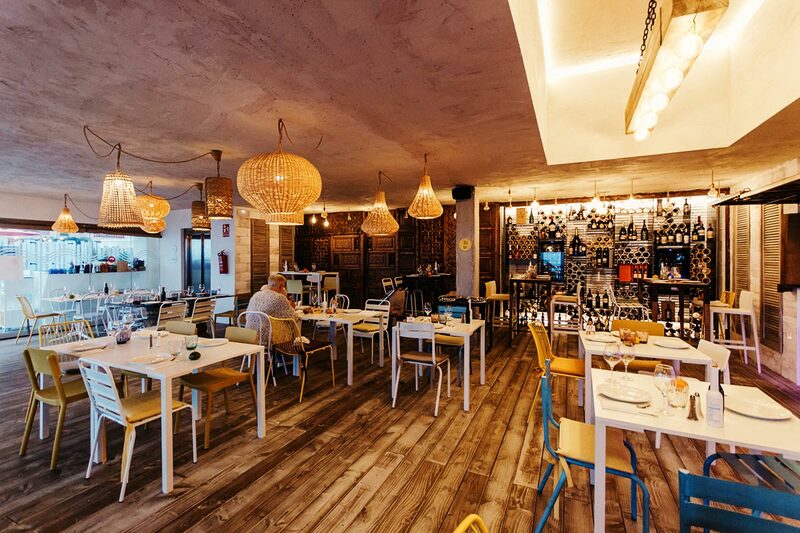 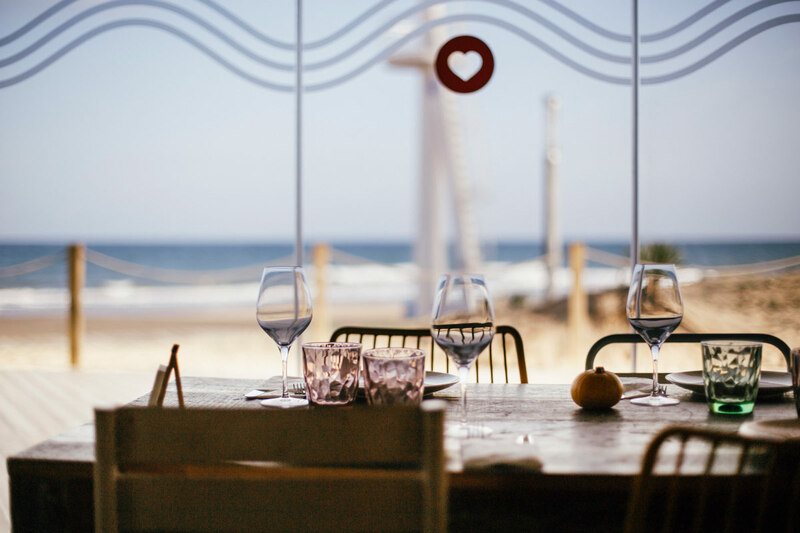 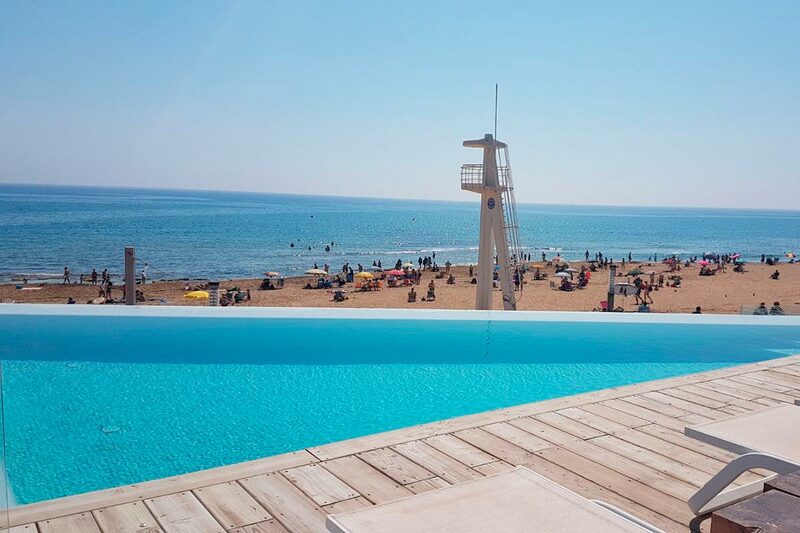 Alma is a special place in La Mata beachfront, mixing design, tradition and gastronomy 100% Mediterranean. 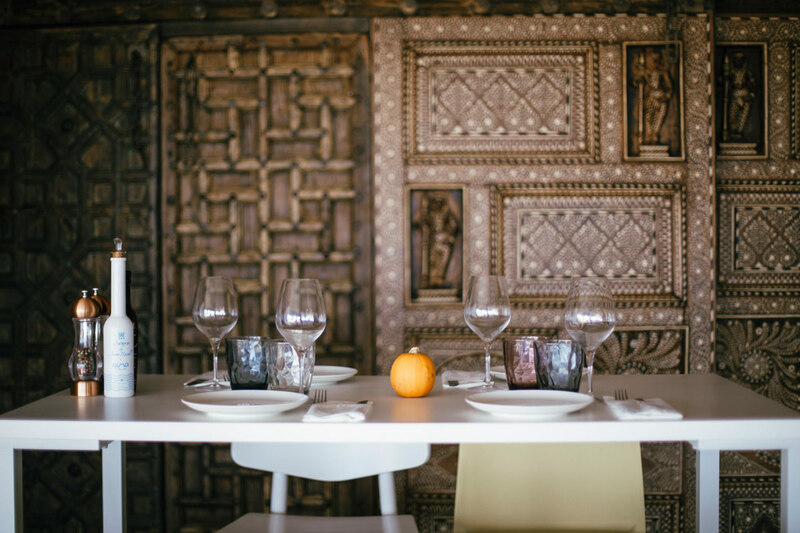 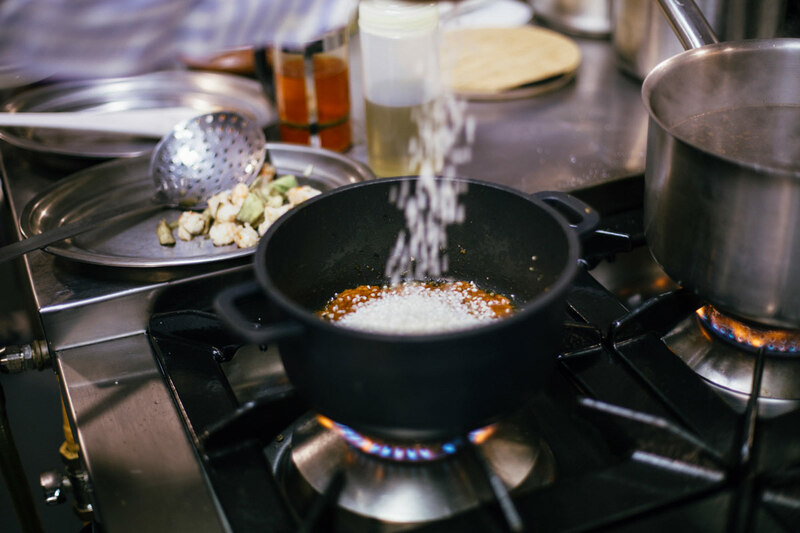 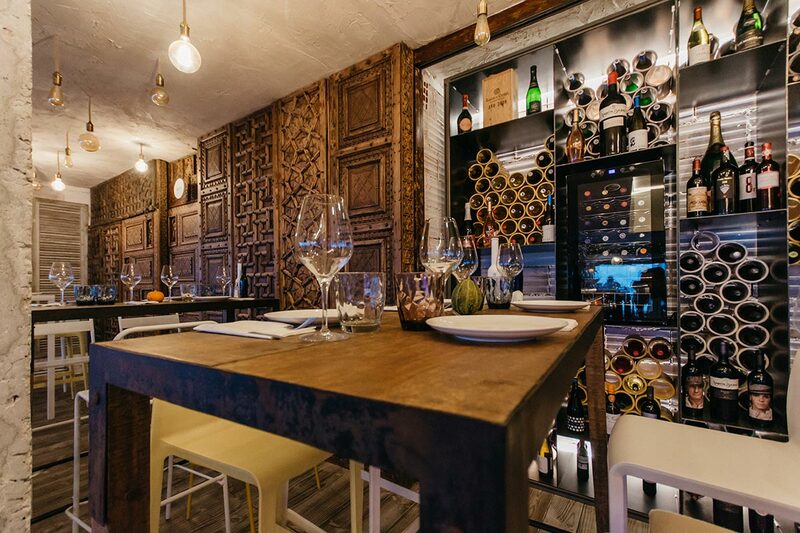 In our restaurant you will find a careful selection of the best Mediterranean dishes. 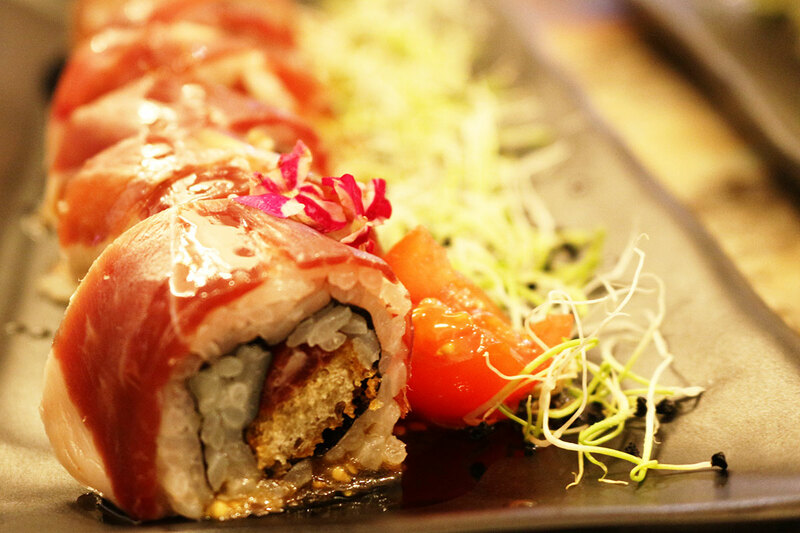 We work with the best raw material and use fresh local products in the elaboration of our Mediterranean menu. 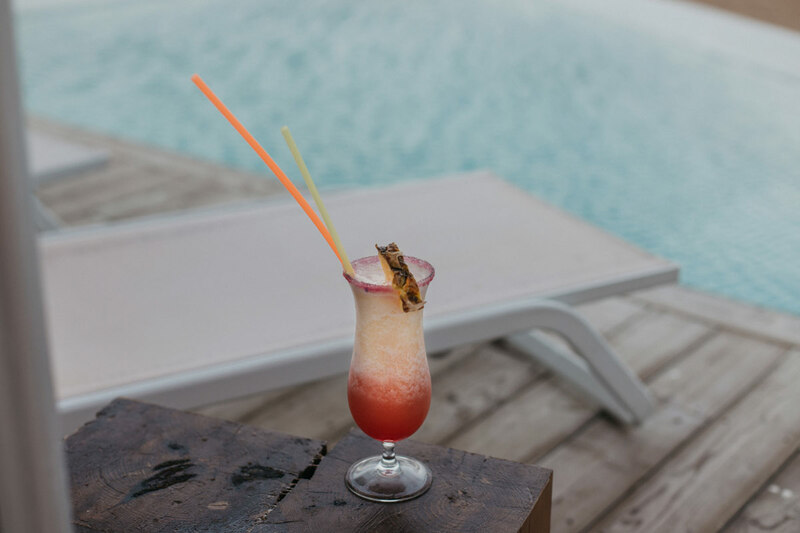 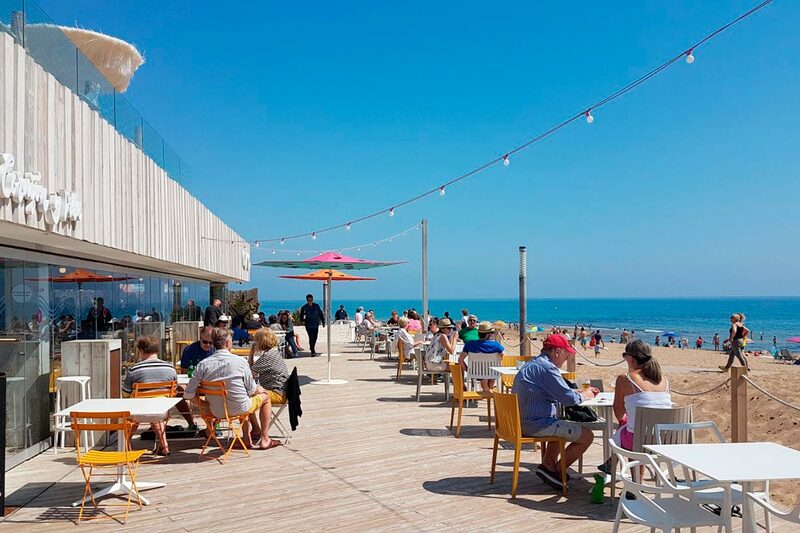 Enjoy with your people in a unique environment at La Mata beachfront.